Wasaga Beach is preparing for the new casino venue that is soon to make its way to the preferred by many tourists area. Following the announcement that Gateway Casinos and Entertainment has pinpointed the preferred location for construction, the next mandatory step would be a planning process for the new gaming venue. This is going to set feasible goals for future construction work on site. The planning process of a given project is among the crucial steps which set the tone for the entire construction work over the upcoming months. The future casino venue is going to receive a certain timeline that would guide all individuals directly involved in the process. 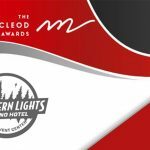 Apart from the schedule related to the physical time a project would need, the planning process will also aim to maintain the future casino venue within the previously discussed cost requirements. Wasaga Beach officials pointed out that Director of Building and Development Standards, Danny Rodgers, is going to keep a close eye on the process and the group of officials overseeing the project. Over the upcoming weeks, all individuals involved in it will review the plan for action, as well as the architectural plan of the future casino facility. 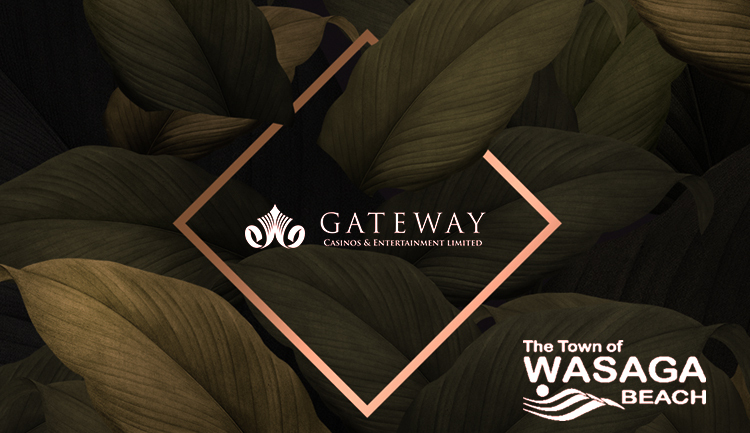 The beginning of this month saw exciting news in relation to the future casino venue in Wasaga Beach, as Gateway Casinos announced its final preferred location for construction. The leading casino operator revealed that the new venue is going to be built in the vicinity of Mosley Street roundabout. This was one of the five areas previously proposed by the City Council, taking into consideration local development. 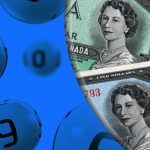 The chosen area is projected to bring many benefits to both the city coffers and neighboring communities with benefits to the likes of employment market boost, revenue sharing agreement, and flow of casino patrons arriving in Wasaga Beach on the pursuit of entertainment. Previous notices of motion presented by Joe Belanger in relation to the casino and the local beach area are not going to be reviewed. It could be recalled that the month of March saw the Councilor introduce three notices seeking more information on crucial projects. Fram Building Group was one of the entities that had to provide an update on its position on future development on town-owned parcels of land at Beach Area One. 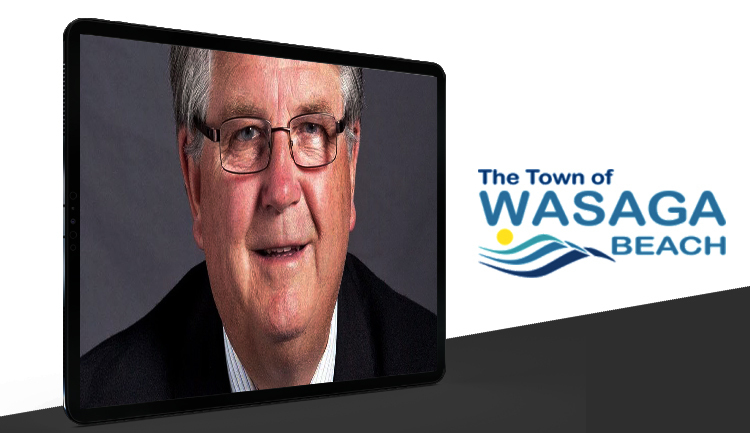 City Council was also supposed to see more details on the renovation work affecting the downtown and beachfront area of Wasaga Beach. Gateway Casinos’ choice made the third motion seeking a study on the most beneficial casino location unnecessary. He pointed out that the casino operator’s decision was issued despite the local business group that had highlighted another more profitable area of the town. 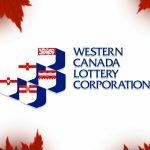 Mr. Belanger also pointed out that the community was not informed about the project scope and everything it is going to include besides a casino floor. 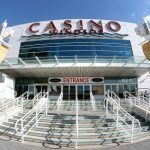 In the months leading to the official Gateway Casinos decision, local businesses highlighted the beachfront area as capable of welcoming gambling operation and increased interest. Businesses operating there were also projected to benefit substantially from the new gaming venue. 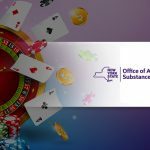 Some CA$350,000 have been spent on research, seeking the most comprehensive study on beneficial casino sites. Building permit application for the casino venue would soon be a reality.